ExcludesLast day dinner, Other personal exps. 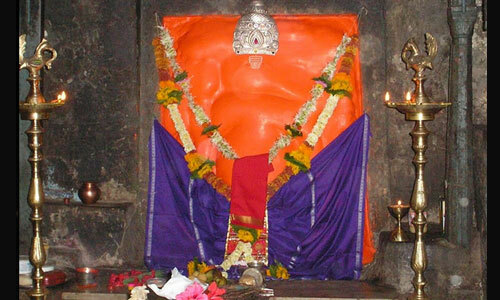 Day 1: Early morning proceed to Mahad for Varadvinayak Ganpati darshan. 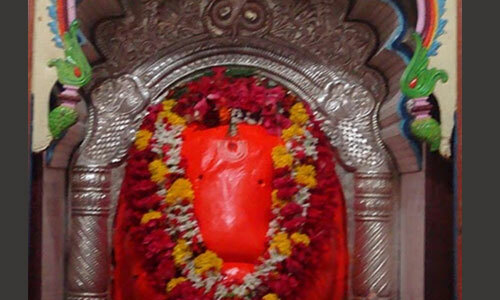 After breakfast, proceed to Pali for Ballaleshwar Ganpati darshan followed by en-route Lunch. 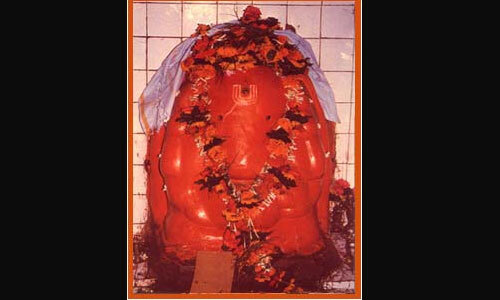 Later proceed to Lenyadri, to visit Girijatmaj Ganpati. After darshan proceed to Ozar. 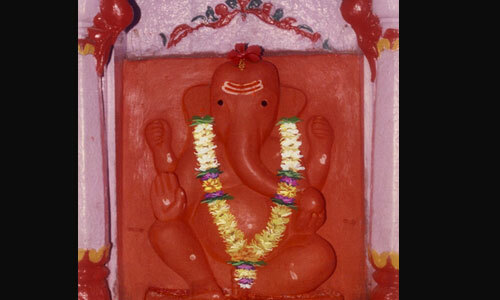 Evening darshan of Vigneshwar Ganpati. Overnight stay at Ozar. 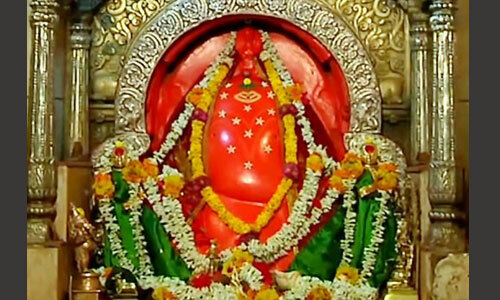 Day 2: Morning proceed to Ranjangaon visit Mahaganpati. 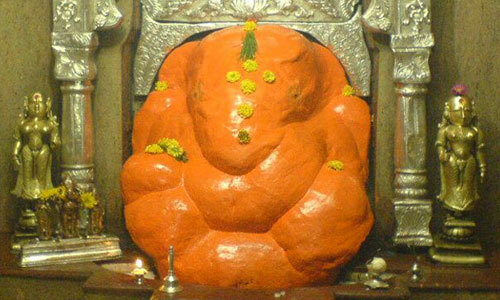 After breakfast proceed to Theur to visit Chintamani Ganpati. 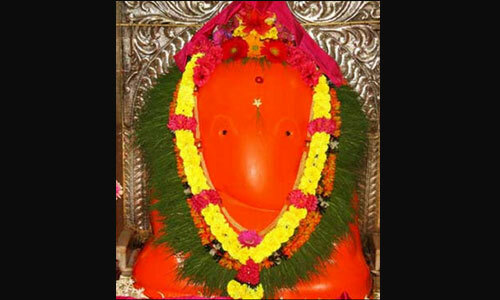 After en-route Lunch proceed to Siddhatek and visit Siddhivinayak Ganpati. Overnight stay at Narayanpur. 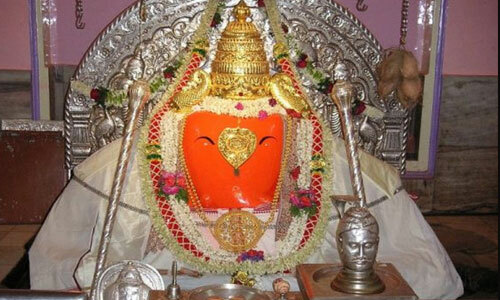 Day 3: Morning visit Morgaon Mayureshwar Ganpati, breakfast at Jejuri and proceed to Darshan of Khandoba and proceed to Ketkavale “Shri Balaji Mandir”. En-route Lunch and proceed to Mumbai. Evening arrival at Mumbai. Vehicles will be arranged as per the group size. It can we Bus, CAR or Tempo Traveller.